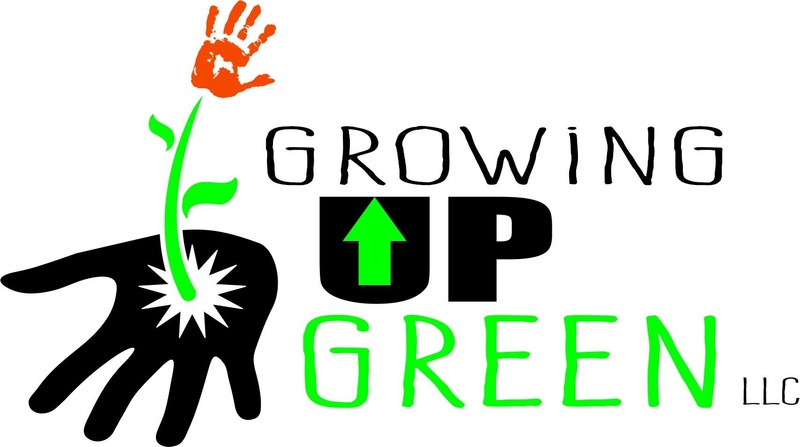 Growing Up Green is the only retailer of Kinderpacks in Montana. The Kinderpack is a totally different kind of soft structured carrier. It features a uniquely shaped and contoured body panel that creates a molded and rounded seat for baby’s bottom. It conforms to your child so naturally! The Kinderpack cradles their legs in upward comfort by fostering the recommended “bottom-lower-than-knees” seated position. This puts baby in a proper, ergonomic, and supportive positioning more intuitively than any other carrier. 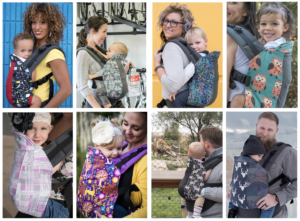 Kinderpack’s innovative body panel design eliminates leg, pelvic, and spine pressure, which is typically caused by legs dangling in other baby carriers. If you’re curious about Kinderpacks and want to try one on, schedule a free Kinderpack consultation and fitting! i will fit you in the appropriate size carrier, show you all of the features and functions sand answer any questions! You’ll also receive $0 off the retail price of a Kinderpack if you decide to purchase from us! Kinderpacks come in Infant, Standard, Toddler and Preschool sizes.